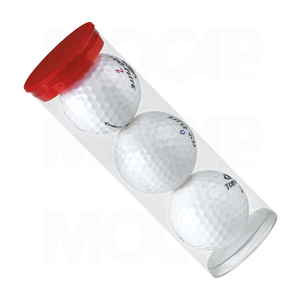 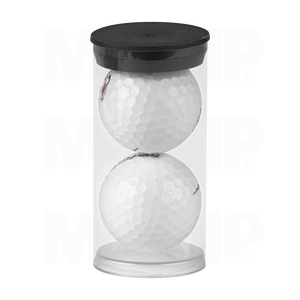 Our Clear Golf Ball Containers are stocked in a variety of sizes, holding up to 3 balls and 9 tees. 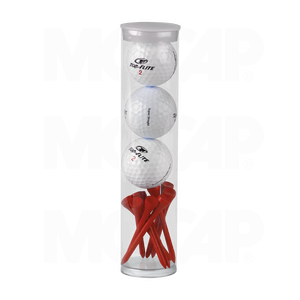 Other custom sizes can also be produced to your requirements. 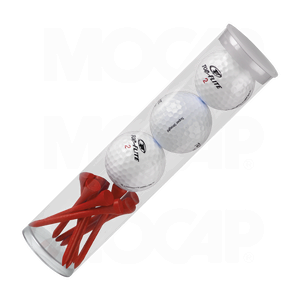 Use these tubes to package your product for retail sale, for a promotional product or an event.